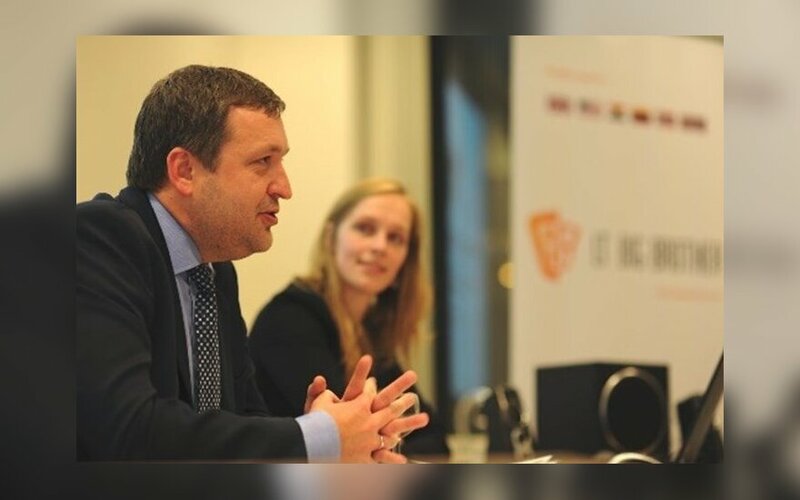 Members of the Lithuanian Lawyers’ Association’s Brussels branch together with LT Big Brother Benelux fellows enjoyed an outstanding discussion – networking dinner in Brussels on “Top tactics worth sharing in Politics and Business” with a guest speaker MEP Antanas Guoga (ALDE, Lithuania). Antanas Guoga, also known by his nickname Tony G, is currently a member of the European Parliament from the Lithuania’s Liberal Movement Party, Vice-Chair of Delegation to the EU-Armenia, EU-Azerbaijan and EU-Georgia Parliamentary Cooperation Committees, Member of Committee on the Internal Market and Consumer protection, Delegation to the Euronest Parliamentary Assembly and Substitute member on Committee on Employment and Social Affairs as well as Delegation for relations with Switzerland and Norway and to the EU-Iceland Joint Parliamentary Committee and the European Economic Area (EEA) Joint Parliamentary Committee. 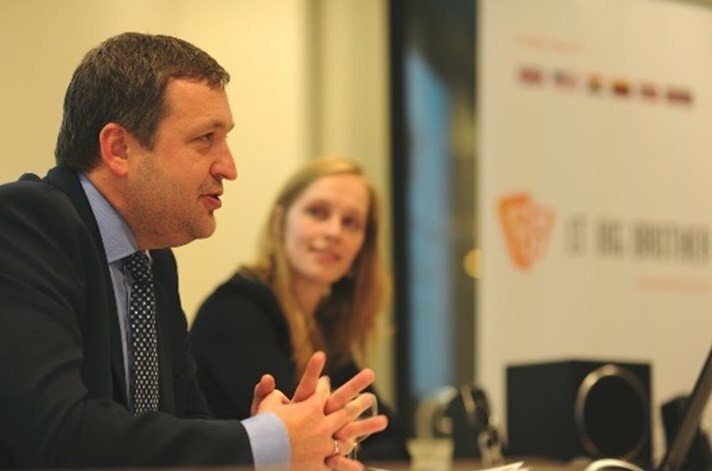 Mr Guoga was highly interested in activities of Lithuanian professionals in Benelux region and was sharing his first impressions and insights from the European Parliament, underlining that he met intelligent and motivated individuals there however wasn’t hiding his future intentions to come back to Lithuania and continue his political activities on the ground. Furthermore, attendees exchanged their visions of Lithuania. “It was a great privilege to have an open discussion with MEP Antanas Guoga about his tactics in politics and business and first impressions from the European bubble. It is essential to follow the decision making processes at European level as well as national level and Lithuanian professionals remain curious,” said Ms Miglė Niauraitė, the President of the Lithuanian Lawyers Association in Brussels and Benelux region coordinator of LT Big Brother global voluntary professional mentoring programme for Lithuanian students around the world. LT Big Brother is the first and the only global voluntary professional mentoring programme for Lithuanian students around the world. Jointly organised by Lithuanian City of London Club (LCLC), Global Lithuanian Leaders (GLL), Lithuanian Wall Street Club and supported by the LR Ministry of Foreign Affairs and SEB Bank, this programme every year attracts 200 high level international Lithuanian professionals who want to share their advises, career experience with talented students from Lithuania. Mentors are working in such companies as World Bank, Morgan Stanley, J. P. Morgan, Ernst & Young, McKinsey & Co, Deloitte, Samsung, YPlan, BlackBerry, Barclays, Citigroup, and many more from Silicon Valley to Japan and Australia. Event partners: Lithuanian Lawyers Association Brussels branch, LT Big Brother Benelux region team, Interel – the fully integrated international consultancy specialising in strategic communications, public affairs and association management and live music band “FolkGroep Jules” (Musicians: Johan Ponsaerts, Elke Minner, Jan Vanden Berghe & Laura De Rijcke).